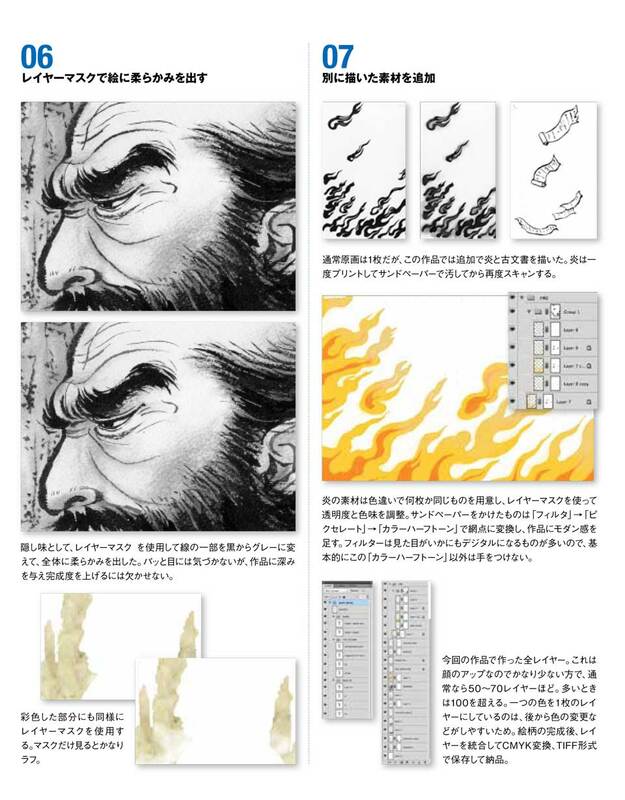 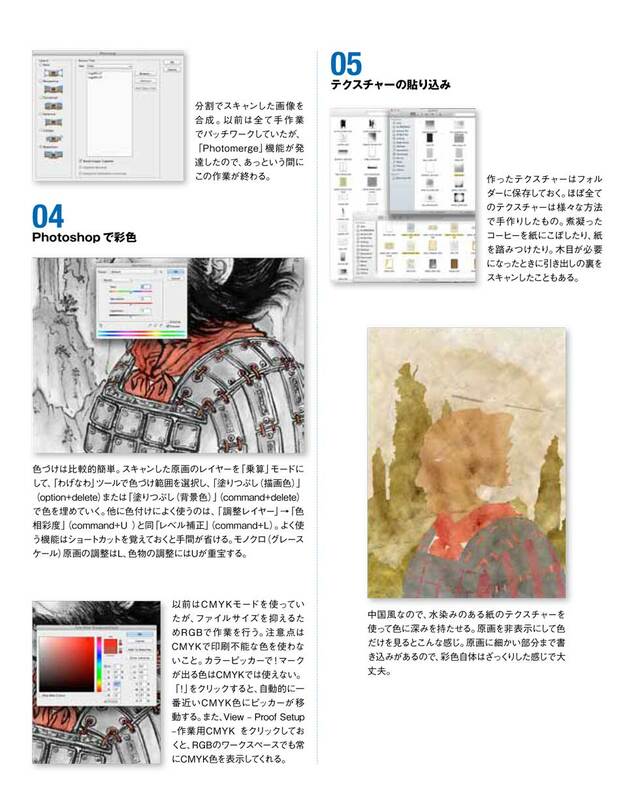 This book features 10 digital illustrators’ step by step creative process. 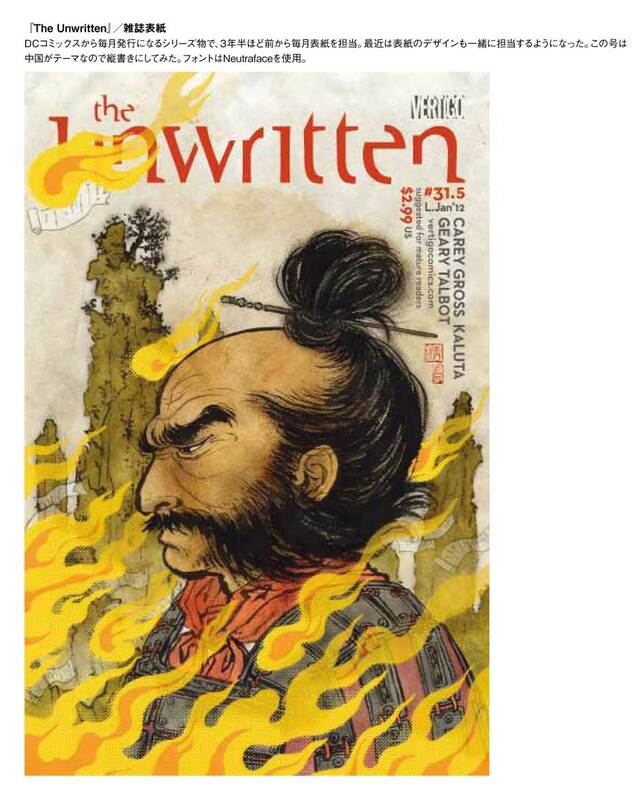 My section shows the process of The Unwritten #31.5 cover. 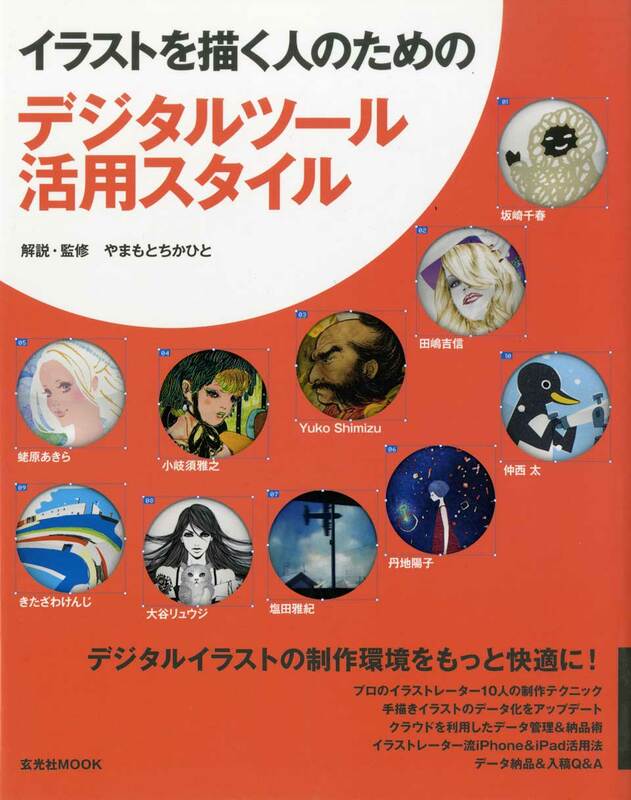 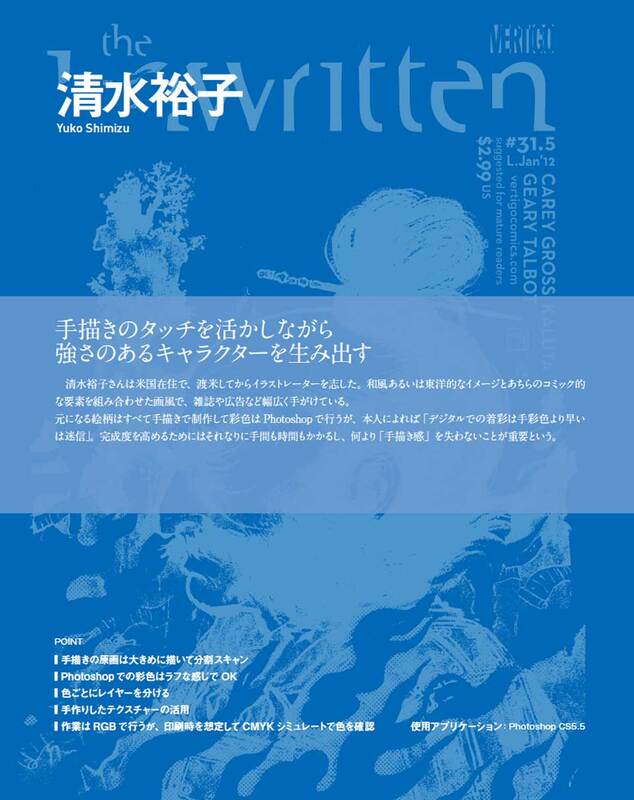 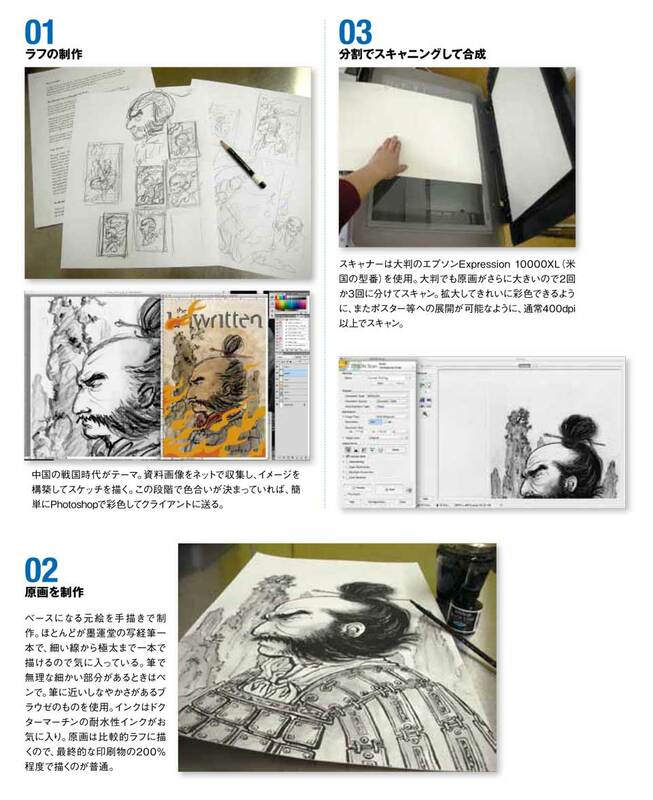 The book was published in Japan from Genko-sha (玄光社) in June 2012.